CONSISTENT GROWTH: Steere Engineering is a civil and structural engineering firm started nine years ago by founder ­Patricia Steere. It’s grown to employ 30, with $4 million in annual revenue. 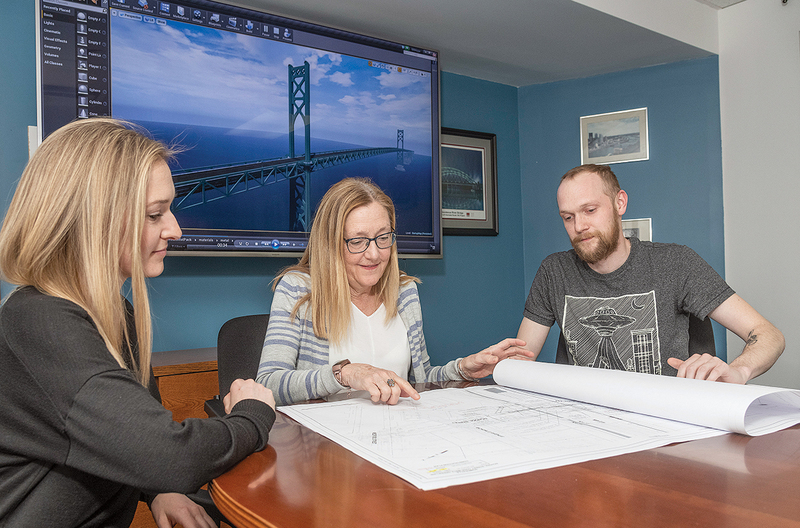 From left, Alison Steere, project manager; Patricia Steere, president; and Thomas Steere, 3D CAD specialist.